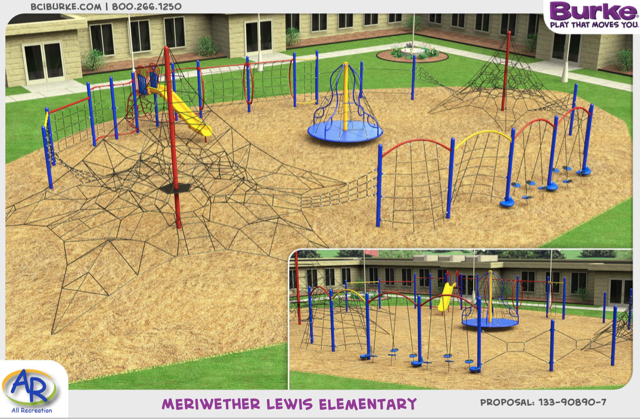 It is with great excitement and appreciation that the PTO announces that a new playground will be installed this summer in the back of the school to replace aging equipment. 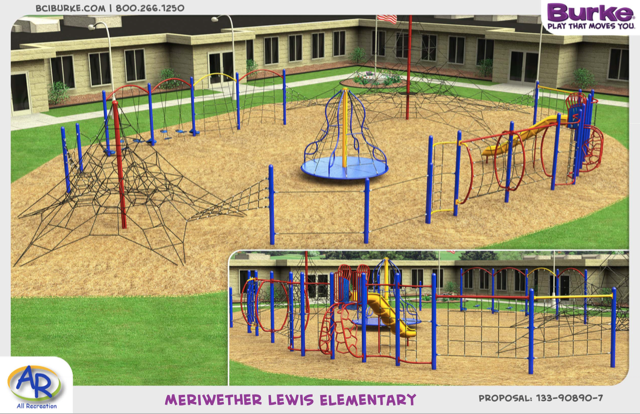 Thanks to your generous contributions to the Annual Fund over the past two years, we were able to partner with Albemarle County Schools to create an amazing playground for our community. We would especially like to thank Dr. Irani for his leadership during this process. Click on the photos for a closer look! We are also pleased that we are able to fund year two of the PTO Professional Development Fund which will allow another third of our teachers to attend national conferences. You can read about the conferences teachers have attended so far by clicking here. Additional year-end funding is currently being considered by the PTO Board and we look forward to sharing a year-end report with you in June.